VIRGINIA BEACH, Va. – Coastal Hospitality Associates will be building a new hotel in Virginia Beach Town Center. The Virginia Beach Development Authority has awarded this project an Economic Development Investment Program grant.This grant is in the amount of $200,000, and is based on the $24 million capital investment towards the project.The investment includes $23.5 million in real estate and $500,000 in furniture, fixtures & equipment. The grant will be used to offset costs to enhance the streetscape to align with Town Center standards. The 100,000-square-foot building will be located on a two-acre site at 221 Bendix road, Virginia Beach, VA 23452. Residence Inn Virginia Beach Town Center will feature 120 rooms and is planned to open in Spring 2019. 13 News featured the announcement of the new Residence Inn Virginia Beach Town Center hotel. 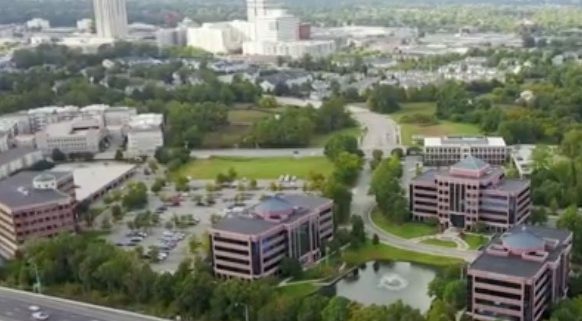 The video provides a closer look at the vision to build up the Virginia Beach Town Center area.